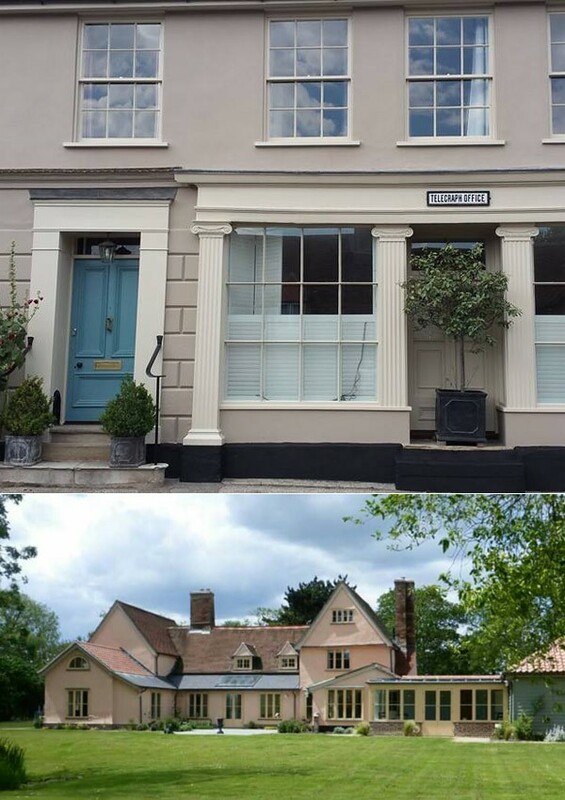 Based at Ipswich, Suffolk in the United Kingdom, DecorateUK.com have been providing customers with an exclusive painting and decorating service for over 20 years. Covering suffolk and surrounding areas. The founder of the company ‘Dan Farthing‘ is still the main decorator for DecorateUK.com, he will be your first point of contact and can advise you on colour choices and finishes and will be there throughout the duration of your project. He is City and Guilds qualified in all aspects of painting and decorating and was awarded apprentice of the year whilst training. He is still as enthusiastic as ever about the painting and decorating industry and feels that this still shows through in his company and the high standards that it keeps. We offer services for both private and commercial customers and have alot of experience in many listed properties, renovation projects, new builds, redecoration, rental and holiday homes and a variety of commercial premises as you can see in the gallery. We can take the headache out of organising your project. This could be advice for colours and choice of finishes to full refurbishment. With us organising all the trades and schedule for you from start to finish. From our group of qualified tradesmen which includes carpenters , electricians, plumbers, plasterers, roofers, fitted kitchens, etc right through to carpet fitting and landscape gardening. Recent projects can be seen in gallery. The company continues to grow through being well reccomended from previous customers.